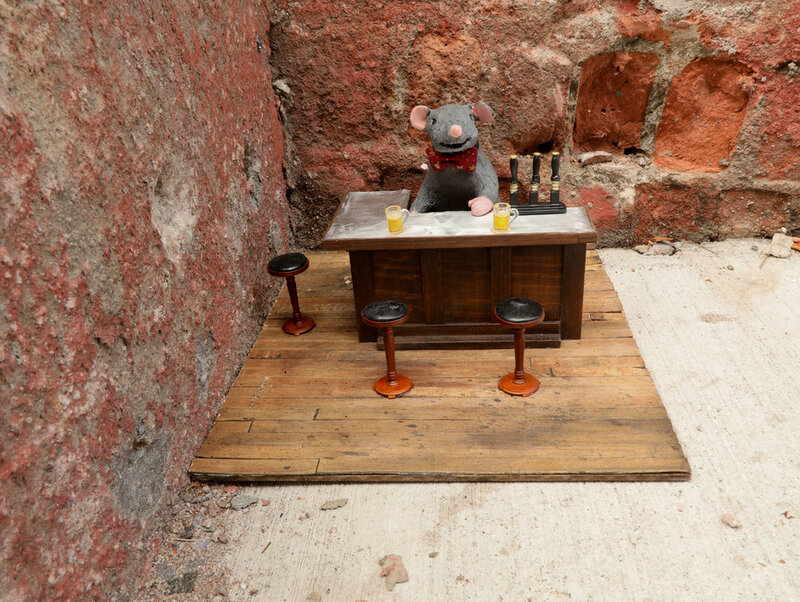 Dumbo's trendiest new rodent saloon won't disappoint with it's extensive beer menu. 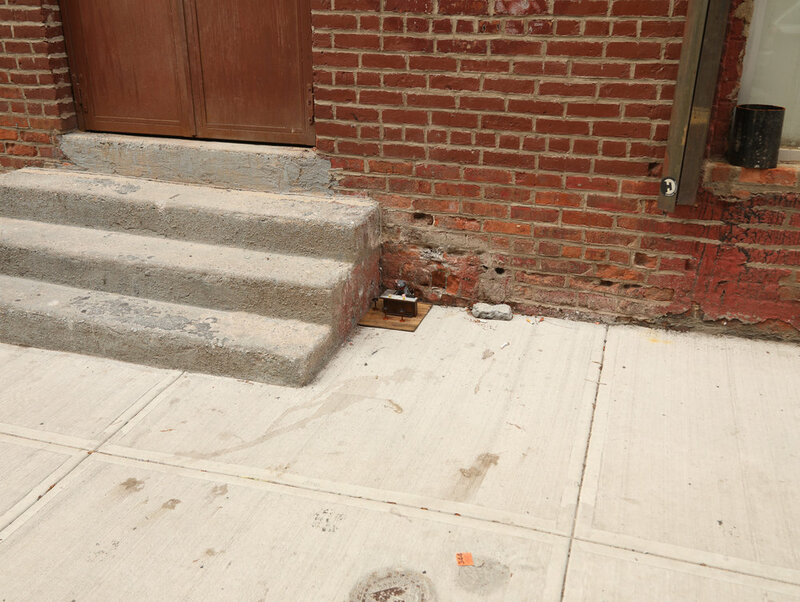 Located amidst the warehouses and renovated lofts, this hangout attracts a mix of artsy rats and the occasional tailed tourist there to photobomb a Brooklyn Bridge photo. Four Cheeses. Our staff highly recommends to visit before the humans completely overrun the neighborhood and it loses its flare.